We are foster carers for Bury Council. We have been approved carers for 2 1/2 years however previously we were carers with an independent agency. We decided to transfer to Bury Council in July 2015 as we were keen to have more regular placements and develop our fostering career. When we initially considered fostering, we went with an independent agency because they were recommended to us by a family friend in the fostering industry. We had a couple of placements with them but it had a huge impact on our home life with our two girls as the placements were from other Greater Manchester Authorities that were some distance away. The children placed had behavioural and emotional difficulties which was a concern given we had two young children of our own. Also, the wait in between placements was difficult to deal with. As a family, we had made a big investment to undertake fostering and then to be waiting periods of time between placements made it difficult to remain positive. 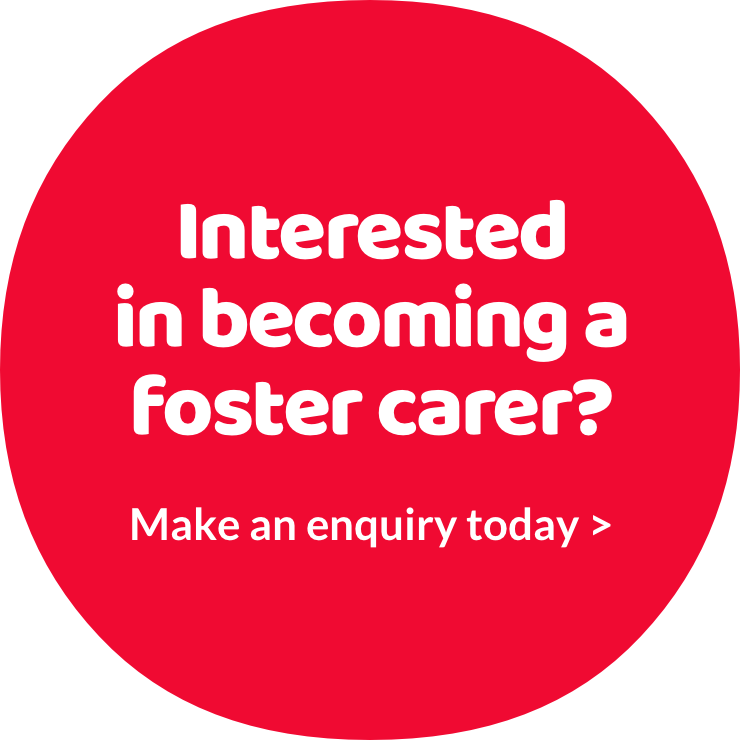 The reason we decided to go into fostering is we believe we can provide a safe, stable family home for these children, and wanted to help children less fortunate than our own. We feel we have a lot to give but didn't really get any suitable placements through the agency. We decided to explore the possibility of transferring to a local authority so that we could care for local children from our own community. By transferring to Bury, it’s meant that we have more regular placements with local children from Bury. We’re pleased that we made the move to Bury and are enjoying the varied role that fostering offers. Regular visits, being part of a team and personalised support for both Sheila and her foster son Tom* – that’s the benefits of fostering for Salford City Council. Sheila, who began fostering four years ago with a private agency, said the support she now receives from focus in comparison to the agency is excellent. “My cousin fostered so it was always something I wanted to do and went to the same agency they were with,” said Sheila who lives in Manchester.